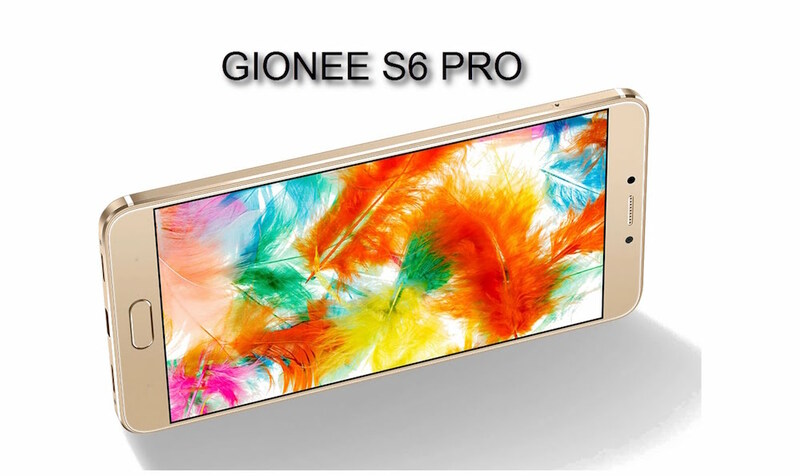 Gionee S6 Pro is the recent upgrade to the Gionee S6 which was unveiled in November (2015). It comes packaged with a more powerful octa-core processor, 4GB of RAM, larger screen, and upgraded software. It’s a phone with class and it is meant to take on other smartphones in the market. The device is simple, easy-to-handle and it sports most of the recent advancements in the smartphone industry. This new Gionee device sports a 5.5-inch touchscreen display with a resolution of 1080 pixels by 1920 pixels . Compared to its predecessor, the screen technology has been changed from AMOLED to IPS with more pixels squeezed in. The whole essence of this is to give a more satisfying viewing experience. In terms of the camera, the handset features a 13MP rear unit without support for 4K video recording and an 8MP front camera. It Weighs 170g and has a thickness of 7.6mm. The Gionee S6 Pro also sports a 3130 Li-Po Battery. And the Chinese company has promised up to 38.5-hour talktime on the device. Cool right? The device is powered by 1.8GHz octa-core MediaTek Helio P10 MT6755M processor and it comes with 4GB of RAM. In addition, the phone packs 64GB of internal storage that can be expanded up to 128GB via a microSD card. 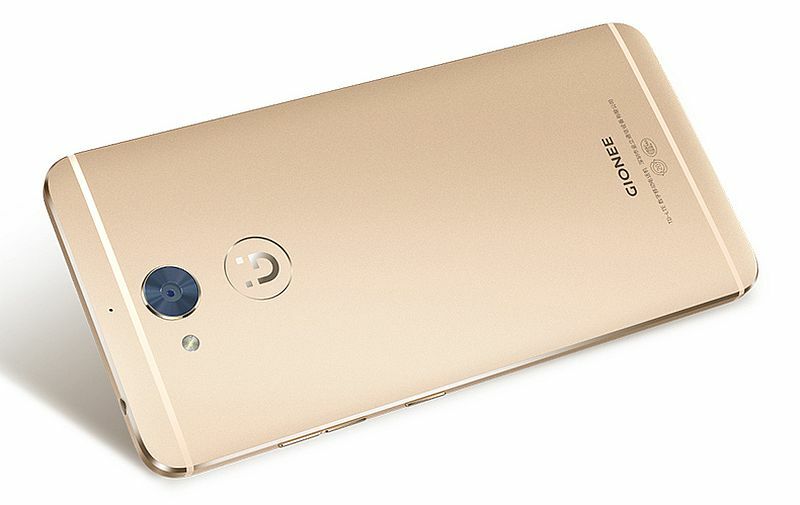 The Gionee S6 Pro runs Google’s Android 6.0(Marshmallow). It also offers support for WiFi 802.11, Bluetooth v4.0 and Type-C reverse connector. The Android phone also features a fingerprint sensor. The price of Gionee S6 Pro in Nigeria ranges from N60, 000 to N100, 000 depending on where and when you purchase the smartphone.